The Chippewa Valley Geek: The CVG Actual Play & Community Theater Podcast 040 - The Night Witches One-Shot (Part Two): Still Flyin', Still WItchin'! The CVG Actual Play & Community Theater Podcast 040 - The Night Witches One-Shot (Part Two): Still Flyin', Still WItchin'! Episode 40 of The CG Actual Play & Community Theater Podcast is up here and is on its way to stores near you (i.e. iTunes)! 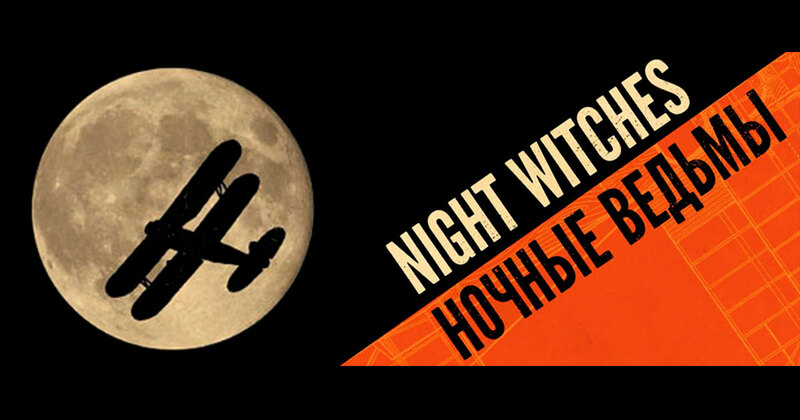 The game this time is "Still Flyin', Still Witchin'", part two of a one-shot of Night Witches, created by Jason Morningstar and published by Bully Pulpit Games! Thanks for the info. You can visit online buzzer if you love quiz game and want to make it more interesting by playing it with buzzer.